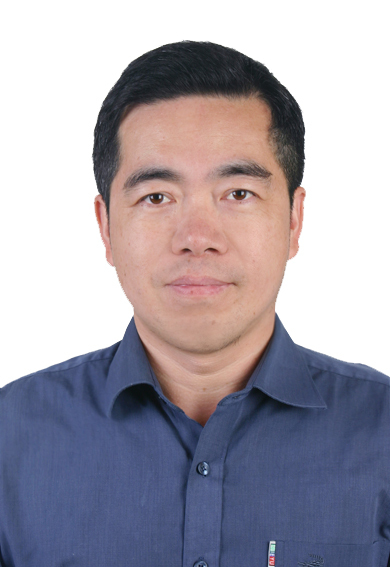 Welcome Prof. Zhiyu Zhu from Jiangsu University of Science and Technology to be committee member! Received the M.S. degree in Control theory and application from Nanjing University of Science and Technology, and Ph.D. degree in Control theory and application from Nanjing University of Aeronautics Astronautics in 2001 and 2006, respectively. I am a full processor in Jiangsu University of Science and Technology, my research interests include intelligent control, nonlinear filter, computer vision, shipbuilding electrical system and their application.. In recent five years, I am responsible for 3 national scientific research projects, 8 provincial projects, publish more than 40 research papers including 16 SCI / EI articles, 3 Monographs and 22 national invention patents with 16 certifications. Now I am director of Chinese Electrotechnical Society(CES), young and middle-aged academic leaders of "Qinglan Project" in colleges and universities in Jiangsu Province, Jiangsu Province Phase 4 Phase 5 "333 High-level Talent Training Project" Training Candidates, and The target of "six talents peak" high-level talents project in Jiangsu province.